This bright, airy apartment is located in a superb area of Barcelona. 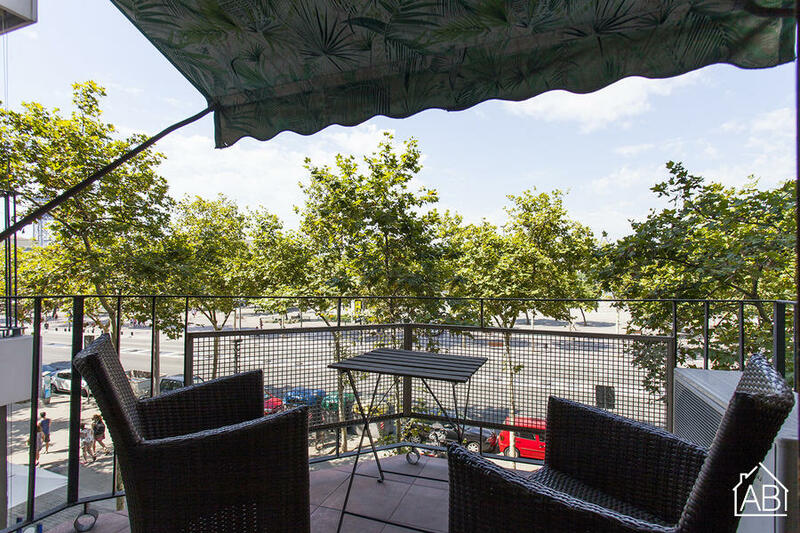 With views over the beautiful marina and the lively neighborhood of Barceloneta at its footsteps this apartment would make for an amazing home. Situated within walking distance to both the city centre and the beaches this is the perfect place to combine the metropolitan with the surf. There are plenty of shops, cafés and restaurants in the area and Maremagnum shopping centre is just a short walk away. Public transport is easily accessible with Barceloneta metro station located at the end of the road. This wonderful apartment has a good sized bathroom and modern kitchen as well as a lovely living room and balcony. Also, air conditioning and heaters are installed meaning that this is a great all year round property.